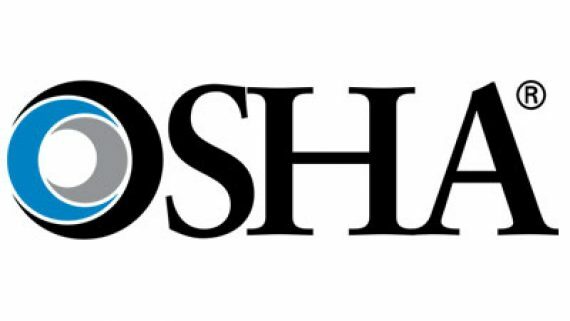 When a client needs waste management services, we deploy professional drivers who arrive at the site with the required paperwork to comply with all local, state, and federal regulations. 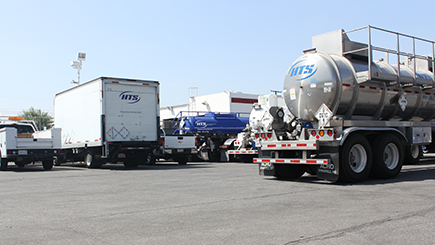 We can accommodate a one-drum pickup with a small service vehicle, a 90-drum pickup with a tractor-trailer unit, or 6,000 gallons of liquid with our tankers. When a client needs waste management services, we deploy professional drivers who arrive at the site ready to transport with the paperwork to comply with all local, state, and federal regulations. We can accommodate a 1-drum pickup with a small service vehicle, a 90-drum pickup with a tractor-trailer unit, or 6,000 gallons of liquid with our tankers. We can transport and support waste generated by all industries including pharmaceutical, electronic, and aerospace. Removal of waste – hazardous, non-hazardous and discarded electronics – in an environmentally responsible way is at the core of our business operations. 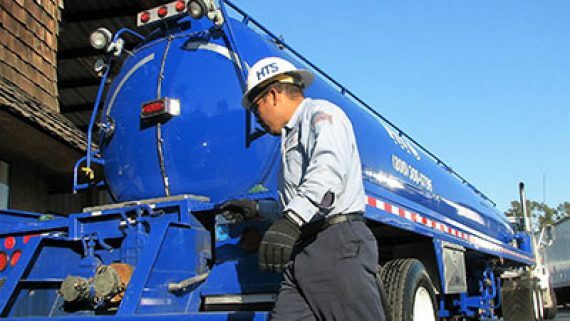 HTS’s diverse fleet can handle drummed and bulked, liquid or solid, and hard to handle hazardous and non-hazardous waste. Our fleet of trailers are equipped with lift gates and are available for any size order. Our FRP and stainless-steel tankers are capable of transporting hazardous and non-hazardous waste streams. Our extensive fleet of service vehicles is available to serve your custom project needs. 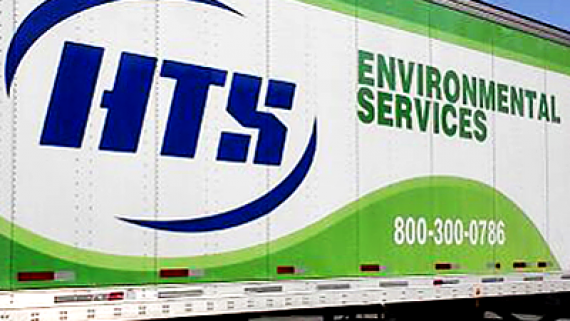 Regardless of your waste disposal needs, HTS Environmental Services is here to deliver complete support. 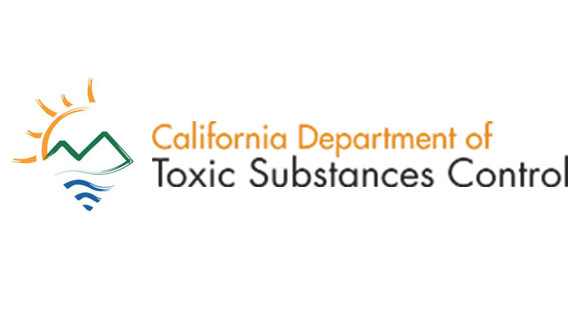 Contact us today to learn more about our hazardous material transportation services!